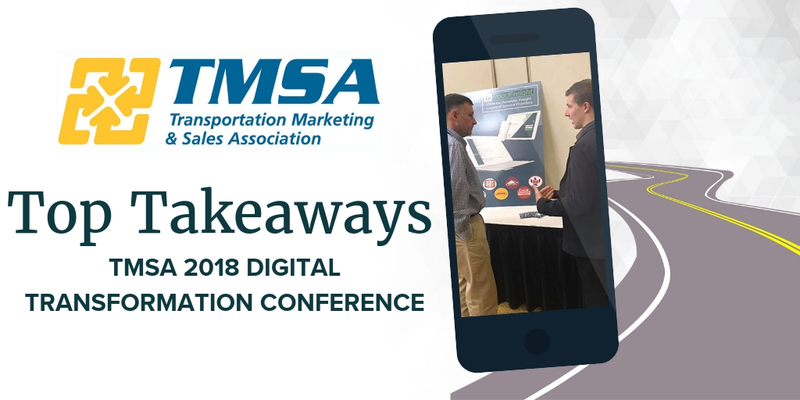 Last week, October 15-16th, was the Transportation Marketing & Sales Association (TMSA)’s Digital Transformation Conference in Chicago, IL. 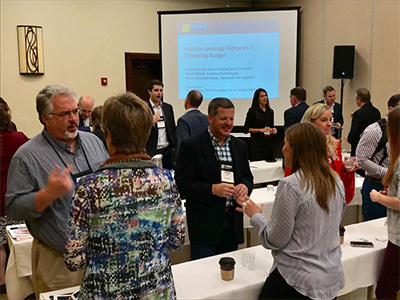 Kingsgate sent three representatives to the conference, where they joined over under 80 marketing and sales professionals to network, connect and learn from others in the industry. This week I asked the Kingsgate team to reflect on their time last week and share their takeaways from this event. While it’s not the most ground-breaking take-away, it is a rule that cannot be stressed enough. A business’ success often depends on their ability to connect with their audience and deliver what their customers want. Some of the examples discussed at the conference focused on the user experience, whether on various web platforms or on social media. 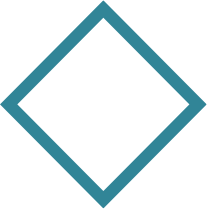 Also, providing various ways to consume information – either visually, auditorily or tactilely. The audience should be put first and information should be easily accessible. The importance of working smarter, not harder, was also reiterated throughout the conference. Participants reflected on the sales and marketing investments their company makes – what is the overall goal and are we measuring the results from these investments? Utilize and optimize CRM and marketing automation tools to review these results, while also having a long-term plan or vision that can be accomplished through these initiatives. Our team was reminded that in today’s cyber and data-driven environment all marketing or sales initiatives should have a measurable component. Another common-sense principle, but something that should always be at the forefront of every business. Relationships are the foundation of every great business and, even in today’s 21st century and social interaction driven world, they remain the cornerstone of success. Now more than ever, it’s increasingly important to leverage the digital side of relationship building and looking at ways to update and follow-up with prospective and current clients via various channels. The conference took a deep dive into email marketing and the importance of email marketing campaigns. In addition, to these business lessons, our team discussed the importance of networking with professionals within the transportation and logistics industry. The opportunity to work alongside those with experiences that differ from ours and to hear how they have been successful when it comes to logistics sales and marketing was an incredible learning experience. For a total recap of the event click here.